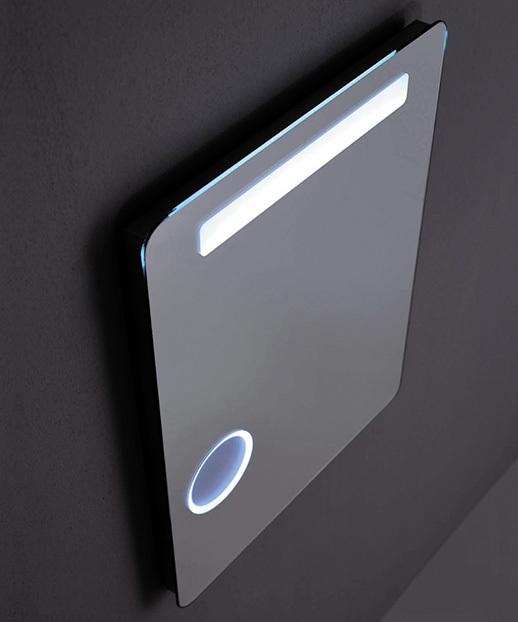 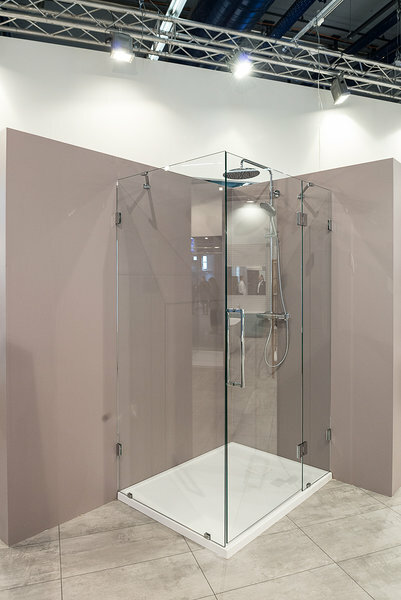 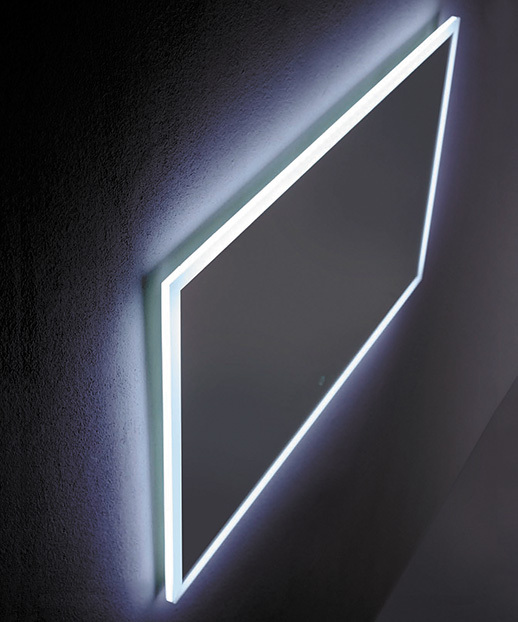 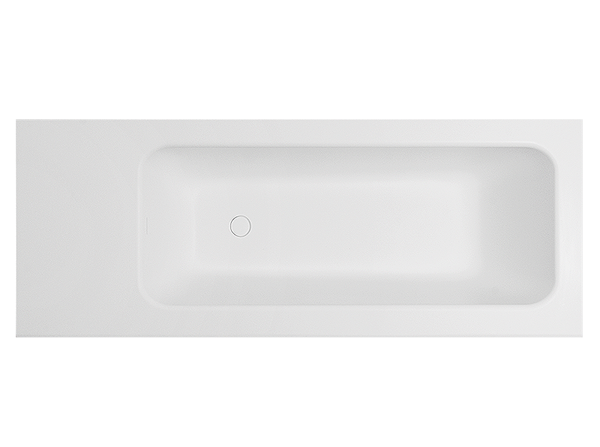 Integra is for those who appreciate clear and simple lines. 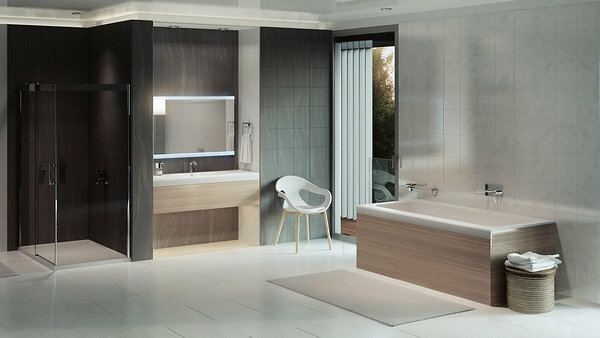 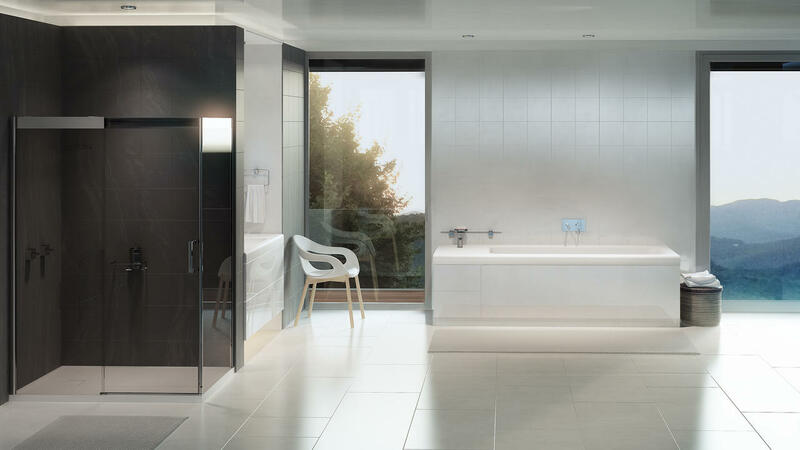 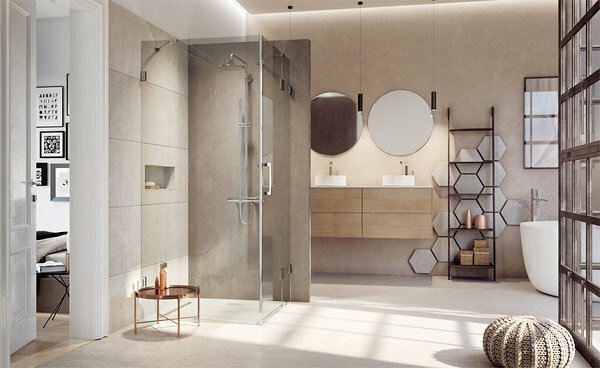 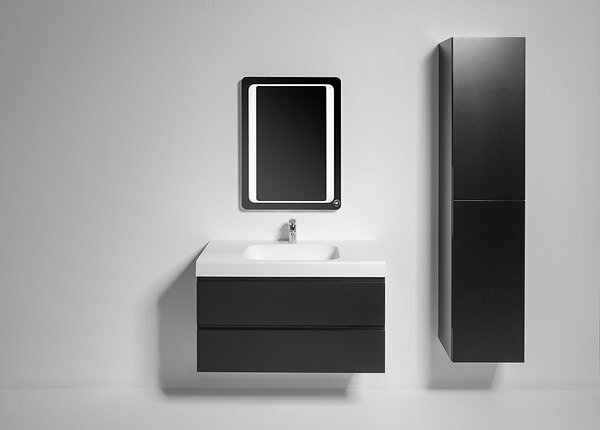 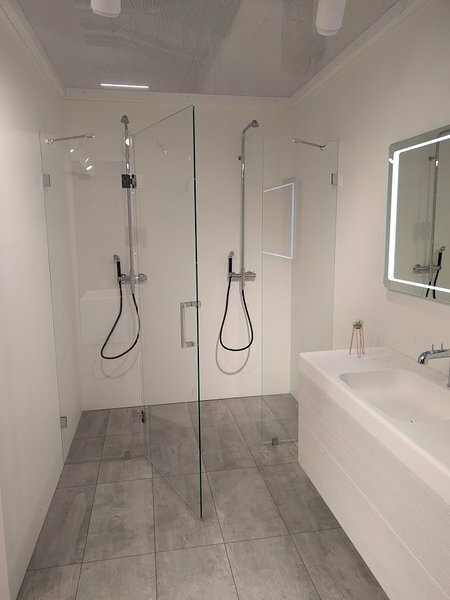 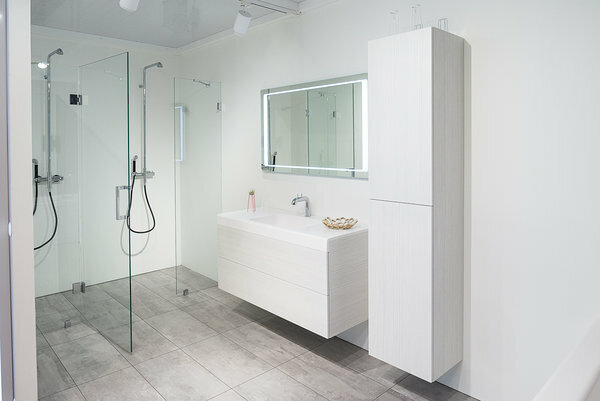 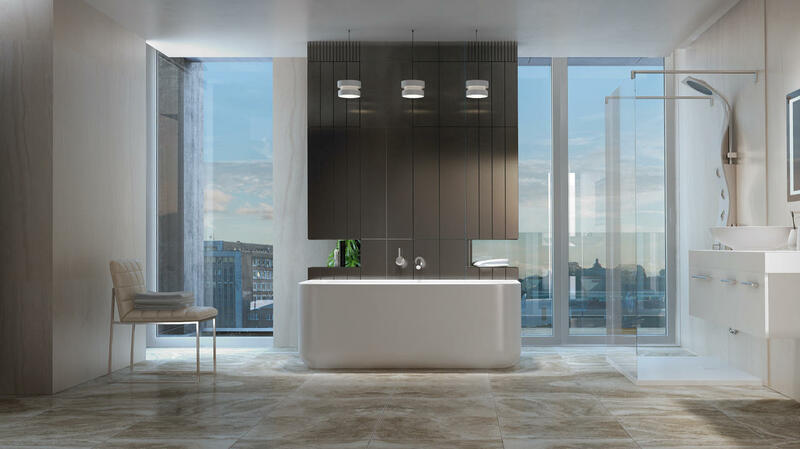 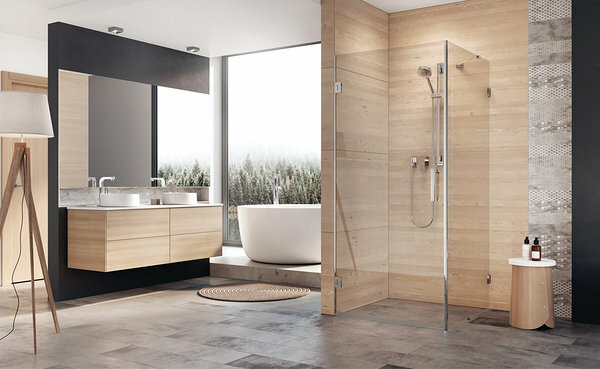 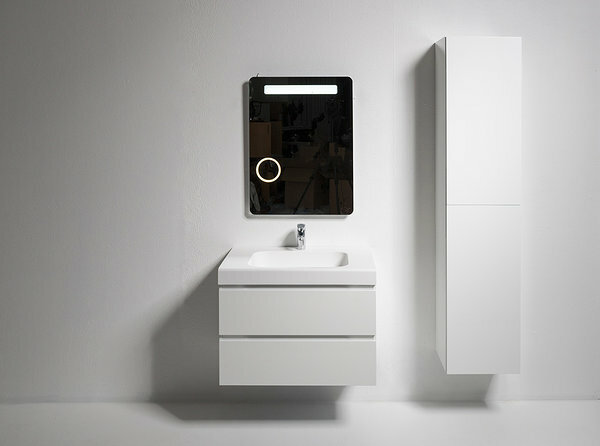 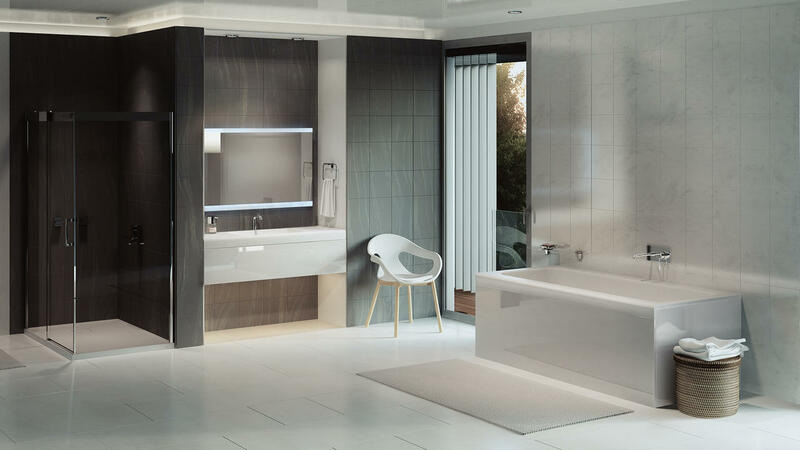 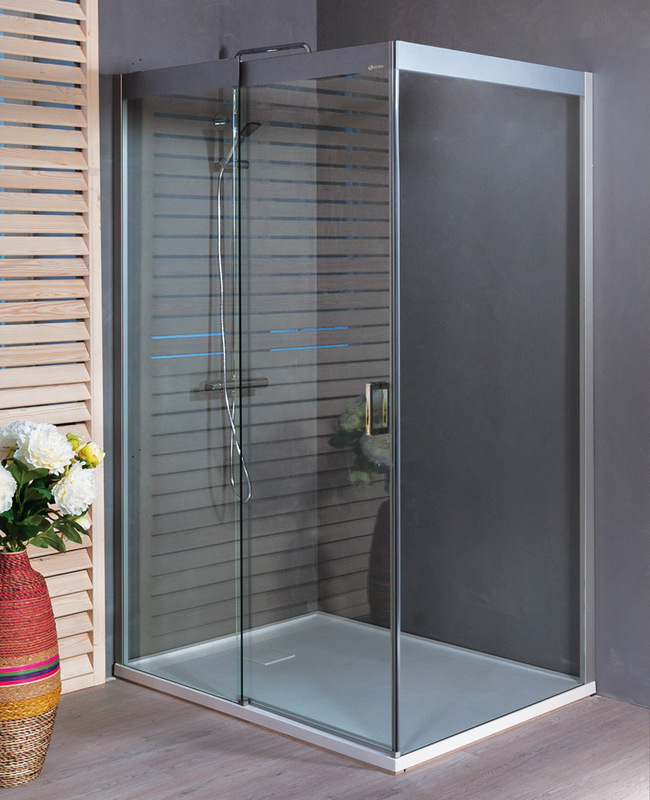 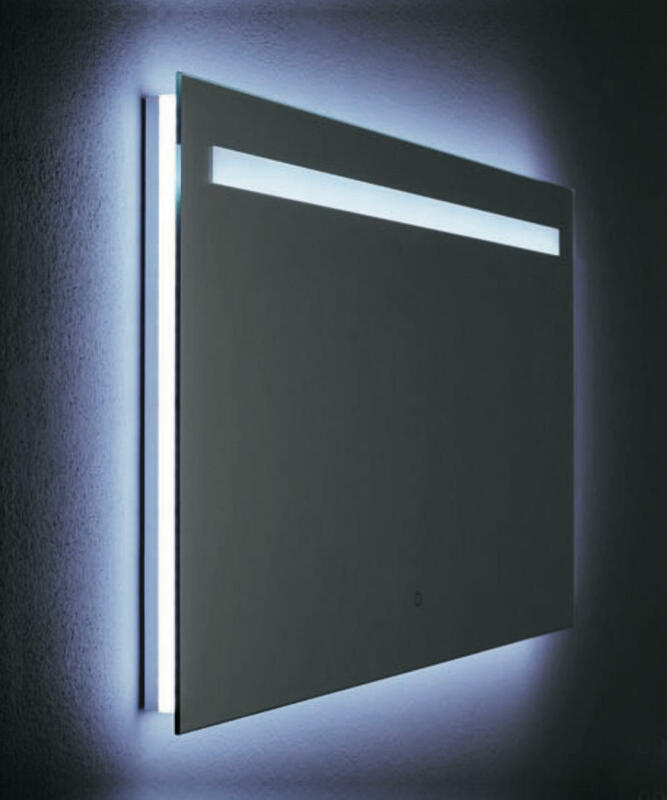 The collection forms a beautiful whole, comprising furniture designed with consideration to all the positions and overall picture of the bathroom. 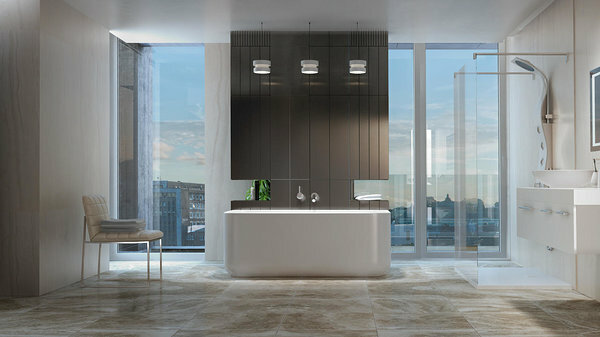 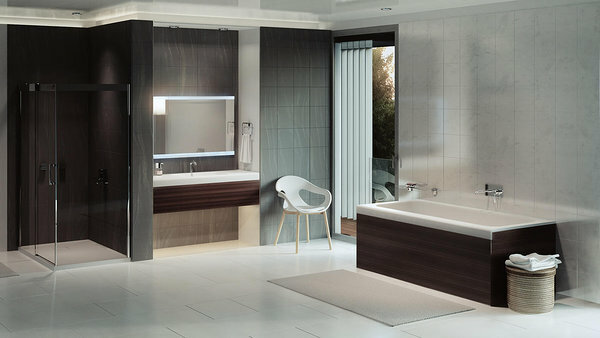 Integra bathroom is made of Xonyx stone mass. 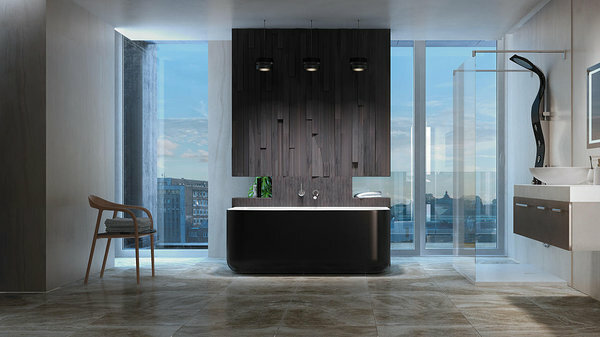 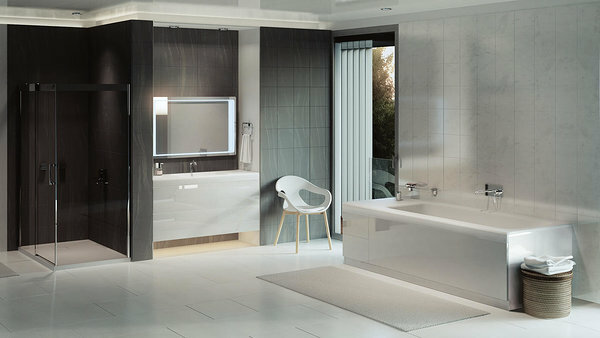 The heart of the space is a bathtub made of the same material, which combines the newest furniture design trends and fresh technological techniques. 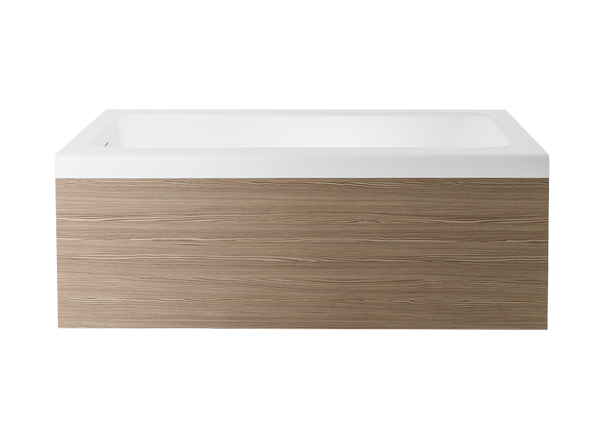 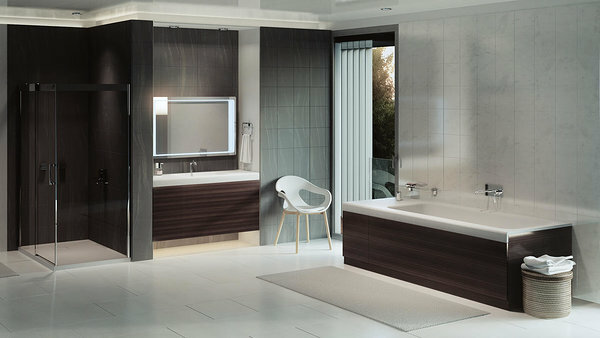 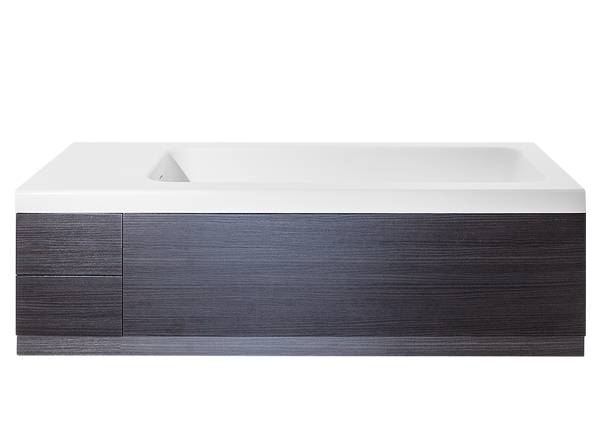 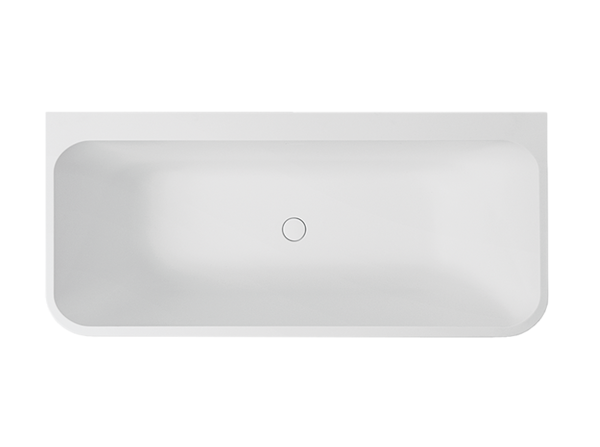 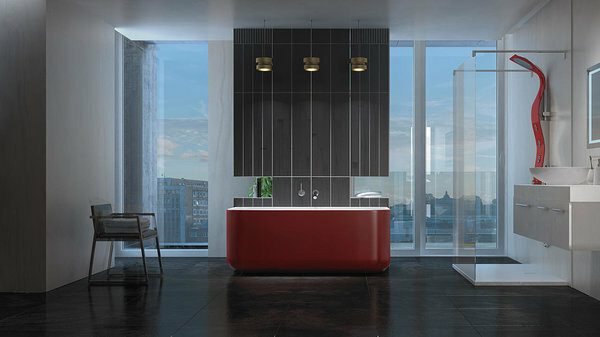 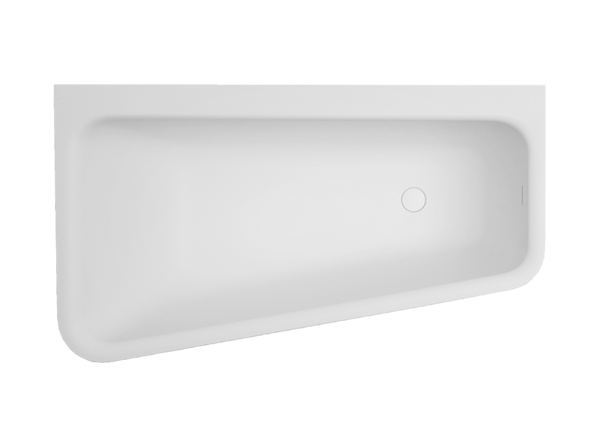 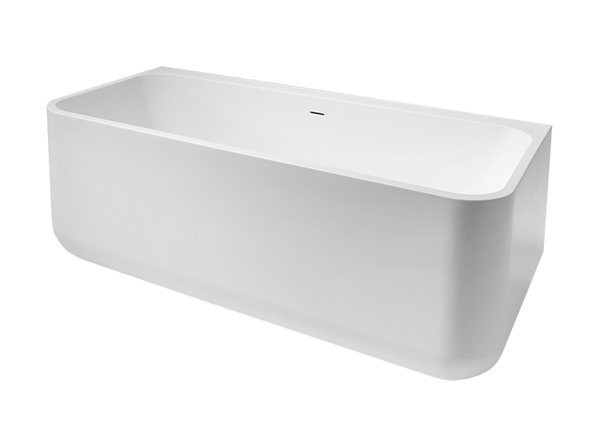 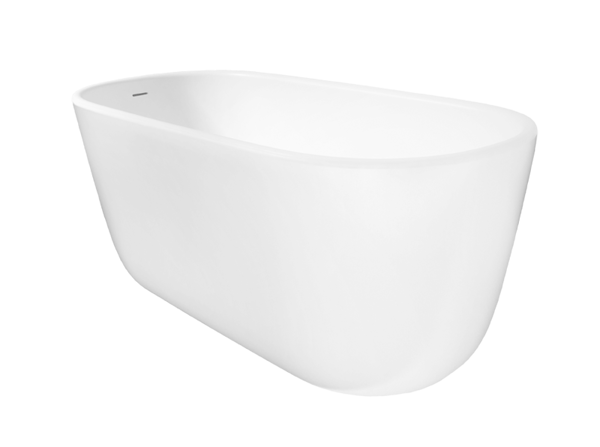 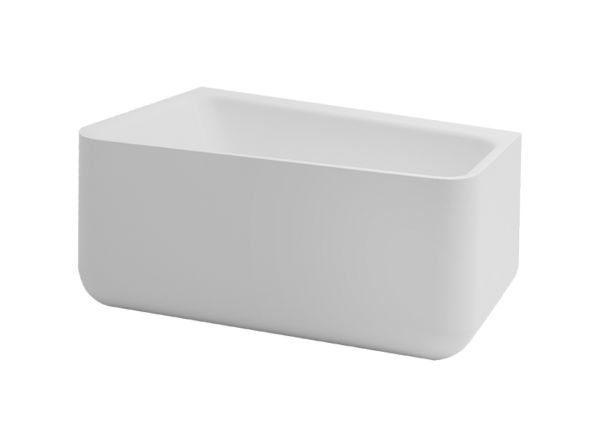 Integra bathtubs come in two dimensions and they are available with different exterior finishes. 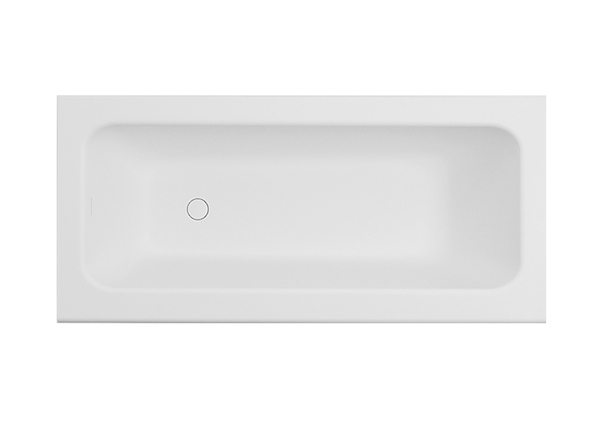 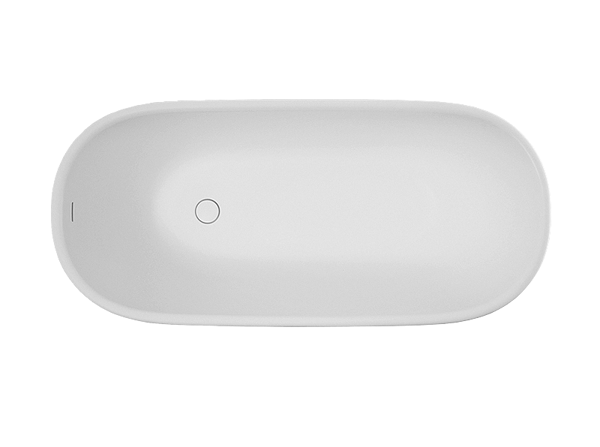 Wall-connecting bathtub Integra 2010 comes with a drawer box.